emilia. 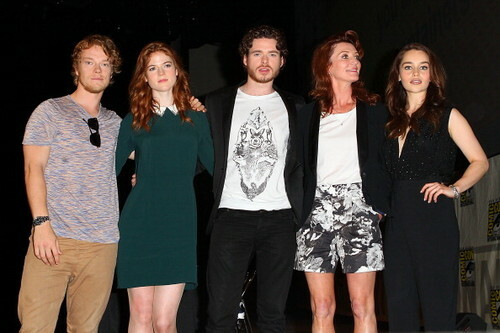 Comic-con 2012. Wallpaper and background images in the Emilia Clarke club.